A few weeks back we ran a post about mistakes that wedding photographers make. I think it could be a good balance to also look at how brides and grooms can avoid some common mistakes, and turn their experience with hiring a Wedding Photographer into a more productive, and successful one. Producing a wedding is an expensive thing. Having a budget is a very important aspect for this kind of production, but how do you build your budget? You will spend money on the venue, the decor, the dress, the catering, lights and DJ but none of this will stay. A day after the wedding all of that will find it’s place in memory. The only thing you get to keep from your wedding for generations to come are the pictures. The pictures are what you will share with your friends and show your grandchildren. Hiring a professional wedding photographer who knows how to bring out the magic is possibly the best investment you can make. This is where you should not be looking for the cheapest but for the best you can afford. Even if you stretch the budget a bit, or more, it will be quickly forgotten once the wedding is over. You will easily earn back the extra money but repeating the wedding with a better photographer will never be an option. Here are a few things to look at when hiring a wedding photographer. Some common mistakes that couples can make. I hope this list helps you be more knowledgable and have a wonderful experience with your photographer, and of course have as a result some beautiful wedding pictures. You might have a limited budget, and there is nothing wrong with that. This still does not mean you need to compromise on the quality of the pictures. There are ways to work around a small budget. For one, I believe it is better to have a bunch of great pictures in the drawer than an album of mediocre images. Skip the album for now. Get the pictures and make an album later. Even if you make it a year later it is still fine. Relax and look at what is important. Focus on the quality of the photography rather than the products you get right now. Why hire one good wedding photographer and his team and let them do their job if we can hire two teams for double the money and let them fight over space? Sounds crazy? Not in India, where this kind of a scenario happens quite often. The bride’s side would book their own photographer and the other family will book another, for their side of the family. Should I really explain why this is such a bad idea? Not to mention the terrible waste of money that could otherwise be used to hire a really fantastic photographer (for example), but the fact that both teams will find it difficult to perform their job. You will end up with two sets of OK pictures, full of photographers in the frame, rather than one great set of images for half the price. The pictures can of course be shared with both sides of the family, but then again… “my parents insisted”. Sigh. A professional photographer needs to hand the client the very best shots, edited to the best possible standard. The photos that aren’t chosen to be edited are left behind for a reason. Your wedding photographer will take hundreds, maybe thousands of images on your wedding day. From these, he will select the very best, the ones that tell the story in the best possible way, the ones most flattering and have the most potential to make you happy. Editing this number of pictures is a hard job even with the latest culling softwares and post production ability. Unless you are an experienced visual artist, or have worked with photo editing before, it is most likely you do not have the same visual capacity of a professional photographer. You will not be able to see the gems hidden in the hay stack. There is nothing to be gained from wading through hundreds of unedited, sometimes dozens of the same pose with only very small differences. As for RAW files. Have you asked yourself WHY you want them? The RAW is actually a digital negative that you are going to need an expensive software and technical expertise to turn into something usable. For many photographers, sharing these unprocessed files is something that they do not wish to do as they do not wish to have other edits to their images circulating the web and being presented under their name (see below under moral rights). The truth of the matter is that the RAW are really useless for you. As a couple you want great looking, fully edited, beautiful shots and not the negatives. When you hire a pro what you are paying for is a final product, not all the rough sketches and process of work. Just like when you buy a book you do not get the drafts and deleted scenes, your photographer wants to give you a product that he/she is proud of, not an unfinished product. Moral rights are rights of creators of copyrighted works generally recognized in civil law jurisdictions and, to a lesser extent, in some common law jurisdictions. They include the right of attribution, the right to have a work published anonymously or pseudonymously, and the right to the integrity of the work. Usage rights are something completely different. When hiring a Wedding Photographer you create work and in return for your investment you are entitled to certain rights in the images. In the case of your own wedding images these rights are usually limited to personal use. This means that you will be able to do whatever you want with the images as long as you do not use them for commercial purposes. Many couples feel that as the pictures were taken at their wedding this means that they own the images. At the end of the day, all you really need is the usage rights. The photographer should still be able to be recognized as the creator of the work and keep his moral right. 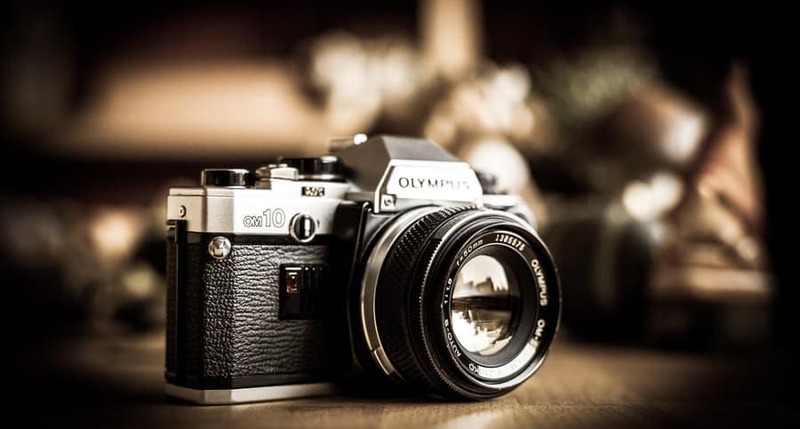 The photographer might want to use pictures from your wedding on his/her website for self promotion but will not be able to use images for any commercial use unless a model release is signed. Booking the photographer a room at a distant hotel might save you some money now but can result in some unwanted blunder and missed images. I always insist on staying in the same hotel as the couple so that I am easily available at unexpected moments. I also do not have to travel back and forth to my hotel when there is a break between the mehendi and sangeet, and I do not have to carry my entire camera gear with me all the time. 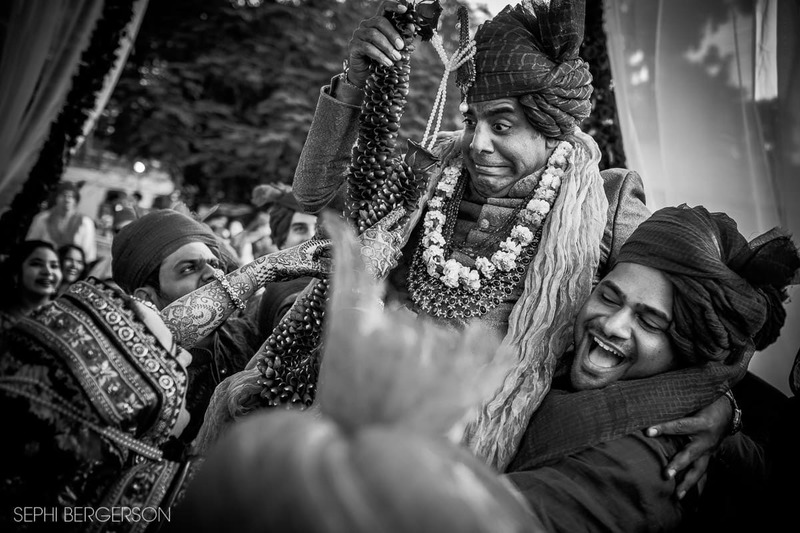 I can tell you horror stories about a great video team that traveled form France to a wedding in Udaipur but missed the first two hours of the reception at Jagmadir as they were booked at the Sheraton and not the Leela and the car just didn’t come for them. At the end of the day having your photographer with you serves everyone’s best interests. Might be a bit difficult to do, but possible if you take control of your own wedding. Asking your guests in advance, maybe a note attached to the invitation, to let the photographers take the pictures and not come in the way would make a huge difference. Everyone has a camera today and this could easily be too much. It is critical during the actual wedding ceremony but less important during other events as the space is not limited. Try to ask your uncle with a camera to leave his camera at home and let the professional wedding photographer do the job he is paid to do. You have traveled all the way to India for the wedding but did not plan to stay an extra day? You think posing for a couple shoot is lame and embarrassing? Do yourself the favour and do not skip the couple shoot. These will be pictures you will love to look at in a few years. Let yourself enjoy it. Stay the extra day. You will regret it if you don’t. Whatever you decide and agree on with your wedding photographer should be put down in writing in a legal contract. This will save a lot of misunderstandings and help sort out issues that could potentially arise at a later stage. The agreement should mention the agreed number of days/hours of work, the number of edited/unedited images, the maximum delivery time, liability, Force majeure, ownership of the images, usage rights, payment terms and more. Sample agreements for wedding photography services are easily available online. To help you get an idea of what to expect you can check out this contract for wedding photography services but there are more. A simple google search will give you surprising results. Good luck and enjoy your wedding. Let me know in the comments what you thought of this post and if you found it helpful. If you are a wedding photographer please share your own tips and things you feel can be helpful for couples planning on hiring a Wedding Photographer in India a or elsewhere. Thank you Sephi. For contributing a great article. Couldn’t have been put better than this. Firstly would like to cheer up for the efforts in bringing this blog. IMO You can add this pointer which I feel is a good addition. Seeking permissions from makeup artist in advance about photographers shoot in there studio. Few of the studios (Big brands) don’t allow photographers to shoot and few freelance MUA’s fall short of cooperation if not conveyed in advance. So it’s always good to seek permission from MUA’s (Via email if possible) before finalising them. I have experienced above mistake from couples multiple times. Thanks for the comment Veeranki. I personally never encountered this issue, but I guess you have. Good to know. Perfectly written. As a photographer, Faced #2,3,6in most of the weddings. Asking for a photos/raw, not only difficult for bride and groom to select pics and also for photographer. Couple ask for the Raw files because they read somewhere that they should. Many of them don’t even know what it means. It’s a matter of explaining politely. The mandap issue is another disaster. Now with mobile phones and iPads you get a picture full of those devices. Head ache that I still have not managed to overcome. Id like to add that couples should also check the photographers work before booking and not just rely entirely on the pricing. Most of the time clients end up demanding for re edits because they would compare it to someone else. Clients need to understand that every photographer has their own style and limitations. Thank you Peaches 🙂 What kind of re-edit requests do you get? For post production style, or specific images that the client was expecting? You have summarized every aspect of wedding photography so well. We have had discussions on similar agendas with our clients so many times. Sharing this on our page. If we simply share this read with our clients in future I think we will save a lot of time and effort. 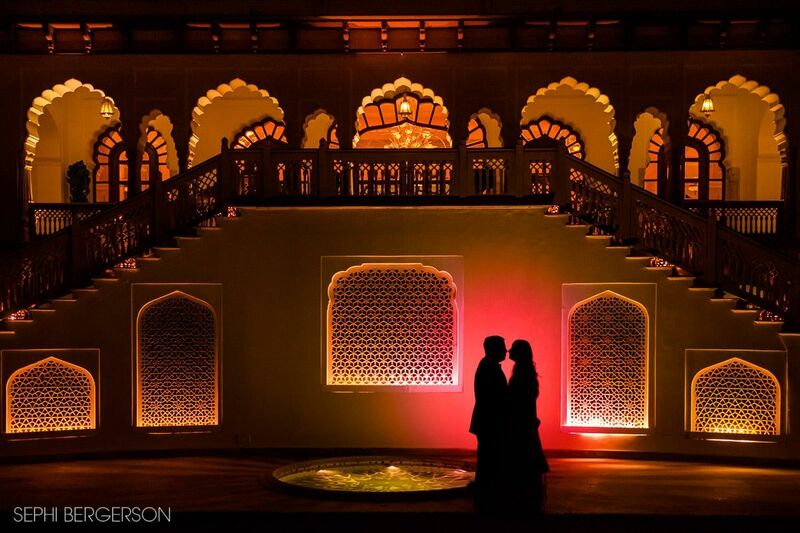 We really appreciate all your contributions towards Indian Wedding Photography industry. I love to read posts like this. Wedding photographers play a great role in weddings so they must be chosen wisely. Am getting married soon, will follow this. A nice write-up. I enjoyed reading it. Your suggestions are great. But, I do not think that number 4 is ever a mistake committed by couples. You know, Intellectual Property Rights area has not been evolved yet in India. We did not even have a well established infrastructure for IPR around the corner. Why so? To understand this, we will have to go back to its demographics. It is a country where information has never been seen as private. Though, Privacy has been added to the fundamental rights recently. Still, There is not much broader understanding related to Private life in India. Our most of the part is open to family, friends, community and relatives. It is not like the West. Friends are second family in India. Still, the arranged marriages take places here which does not exist anywhere in the West. It is all because of diversity, India has in its culture, related to geography, food habits, attire, behaviour, languages and much more. 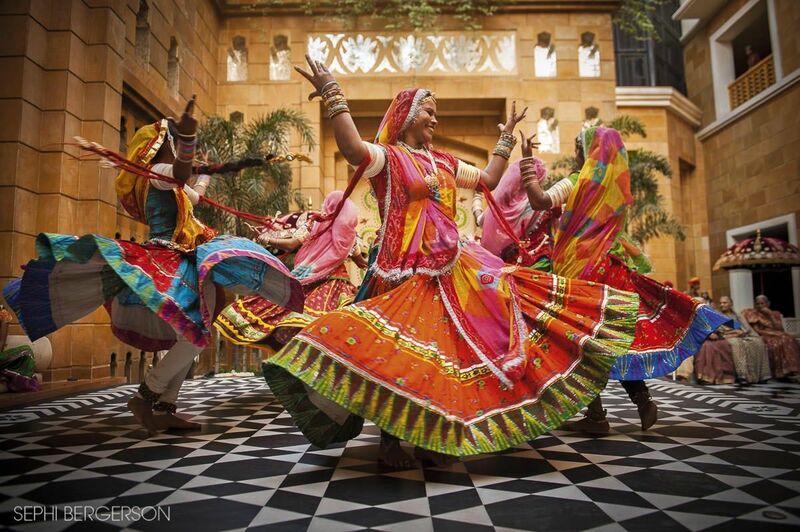 In India, The major part of information is transferred from one generation to another orally. Indians have no issues for their rights till the matter is related to secrecy. If they consider privacy as secrecy in some cases then it is a matter of concern. Otherwise, these are perceived as two different interests. I don’t think, people may realise that they commit a mistake by not having the clear contractual obligations related to IPR or Copyright Laws for their wedding photography. There is no such portrait rights in India. Personally, I believe that it has turned out good to keep the one branch of photography alive. Sadly, Street photography has almost died in the West. People can not go for street photography in the West so freely the way any photographer can do it successfully in India or South-East Asia. No doubt, Laws and technology are necessary for protecting the rights. A country where the idea of leaving this world with empty handed is so deep rooted and part of the cultural knowledge, there it (usage of photos) may never be a concerning matter for couples. It is a matter of interest for the photographers though. You have a great skills of photography. Indian wedding industry is blessed to have you here. Is it necessary to hire a photographer and a videographer separately? It’s good to know how to hire a good wedding photographer. It makes sense that we would only want one team for the whole event. Like you said, we don’t want them fighting over space, or anything like that! We’ll just choose one. 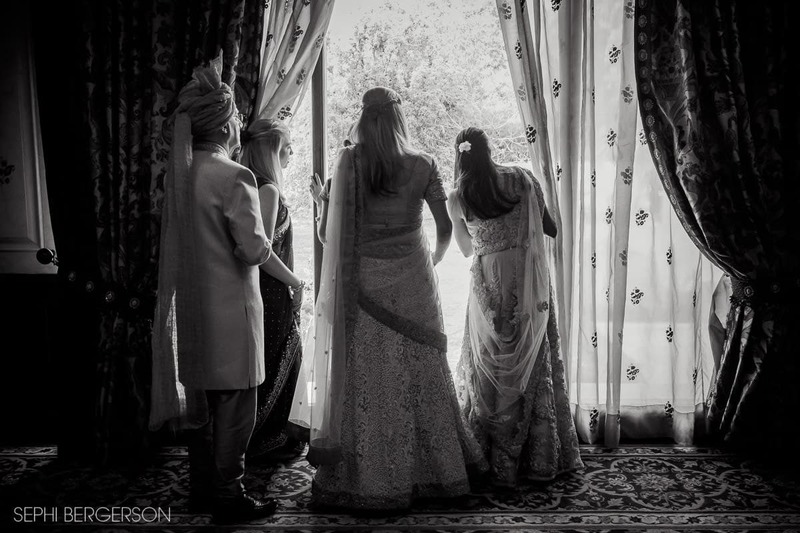 Wedding Photographers Remember Their First Camera Is This The End of The Big Fat Indian Wedding?